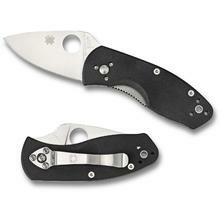 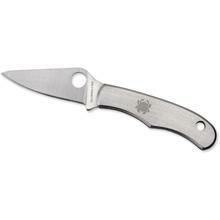 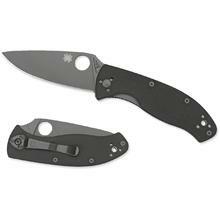 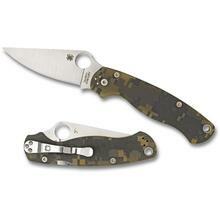 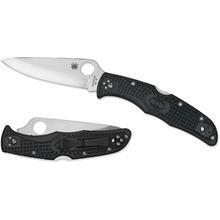 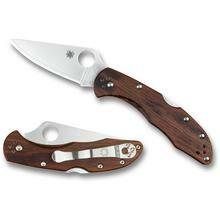 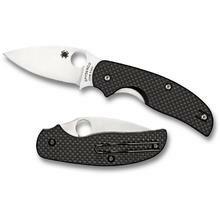 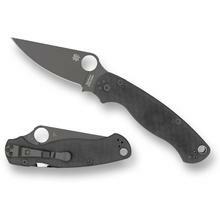 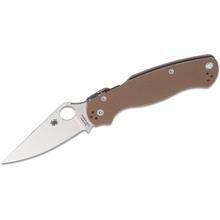 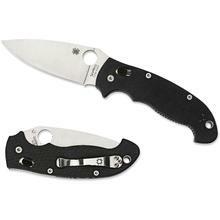 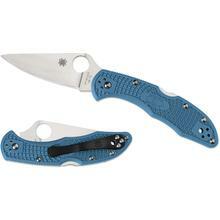 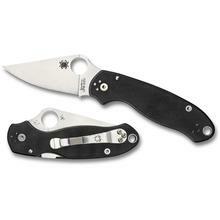 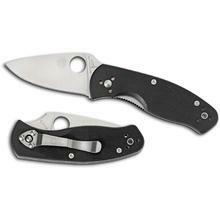 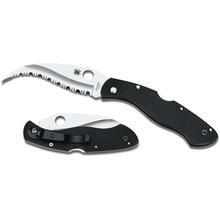 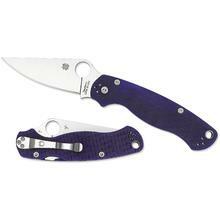 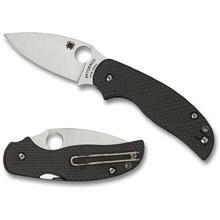 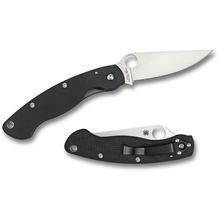 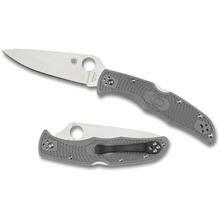 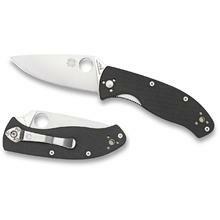 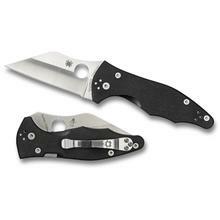 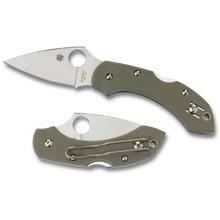 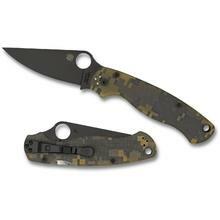 You’ll be hard-pressed to find someone at KnifeCenter who doesn’t love Spyderco folding knives. 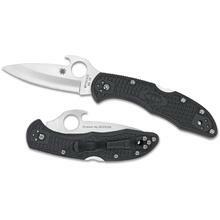 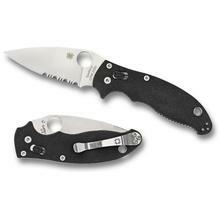 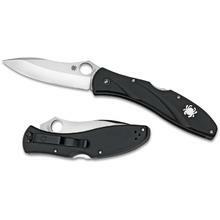 This collection features standard, everyday pocket knives like the Spyderco Delica Lockbacks and Spyderco Endura models, as well as specialized combat knives like the Spyderco Military Combat models. 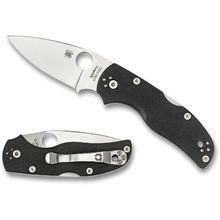 Spyderco offers some of the most creative knife designs in the world that feature their trademark round Spyderhole opening mechanism and recognizable leaf-shaped blade. 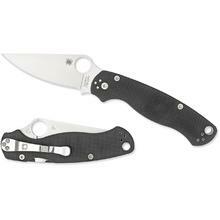 Each of these Spyderco knives are backed by years of research and development to find the right steels and handle materials. 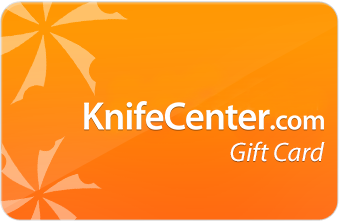 You’ll be able to browse through designs from some of the best knife makers in the business, including Peter Rassenti, Dmitry Sinkevich, Sal Glesser, Eric Glesser, and more! 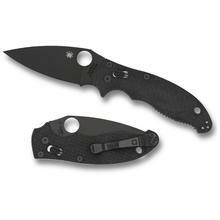 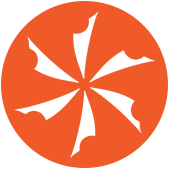 KnifeCenter is the original and largest online catalog of cutlery, and that includes the best and most useful selection of folding knives on the internet.